I know this is the last thing anyone wants to think about right now, seeing as I'm sitting at home sweating on my bed, but it's never too early to start preparing. Ohio has the weirdest winters. You won't know what has hit you. 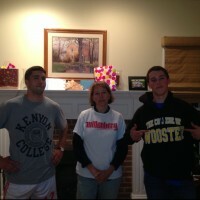 Kenyon, Wooster and Wittenberg. I have four members of my family and all have attended or are attending a NCAC institution.... it allows for a nice dynamic. A word of advice from a Kenyon Alum returning to campus for her 5th reunion: "Cherish your time at Kenyon because you'll never realize how much you love it until you leave." 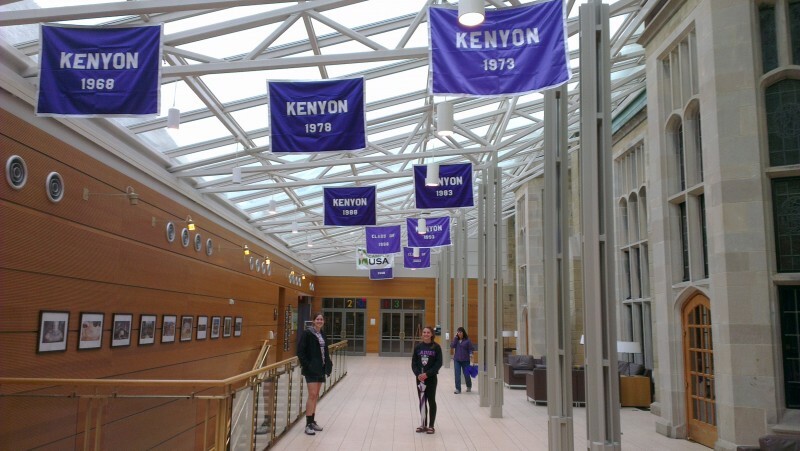 Words of Wisdom from a Kenyon Alum returning for his 20th reunion: "Kenyon has Wireless?? 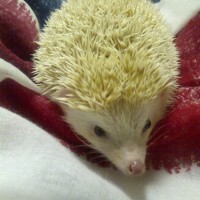 That's amazing!" 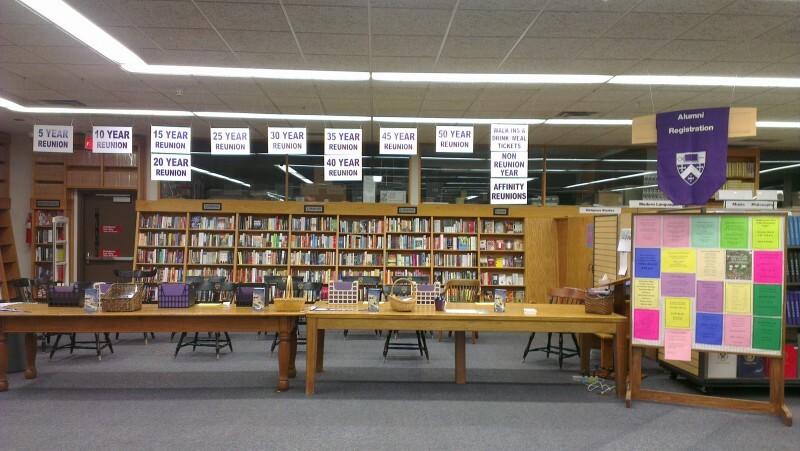 One of my all-time favorite jobs on campus is helping out with the Reunion Weekend for Kenyon Alums. 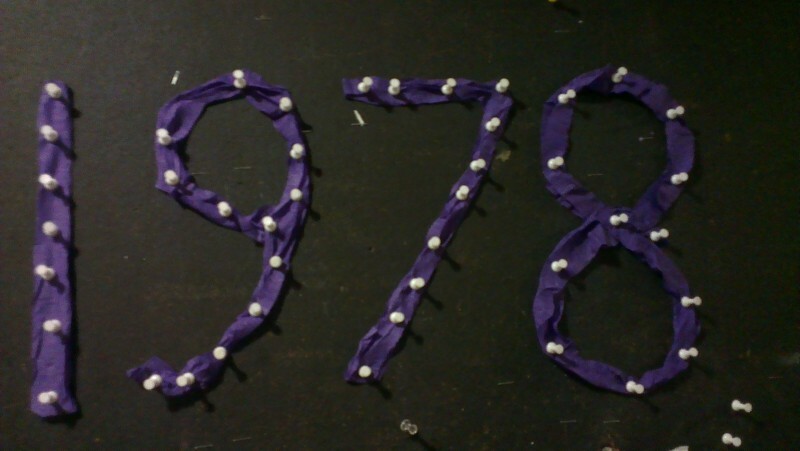 Last year, I was the class liaison for the all-male class of 1967, and, this past weekend, I was the class liaison for the Kenyon class of 1978. 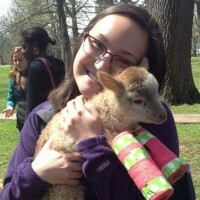 Sometimes baby animals come to campus, like this noodle lamb. Those are the best days.